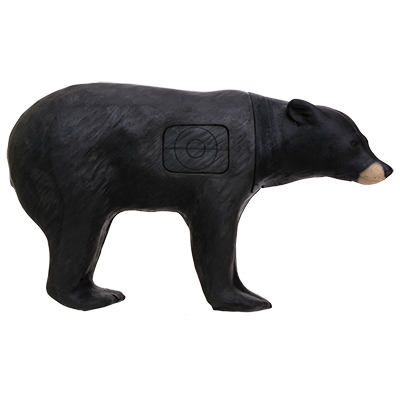 For the serious backyard shooter looking for realism and quality at an economical price. 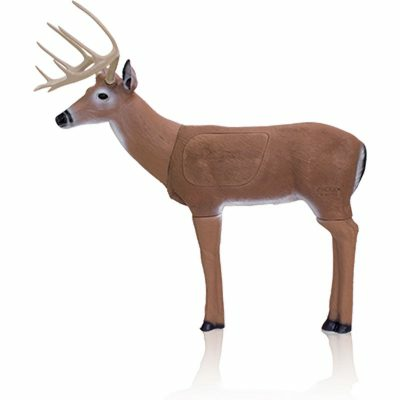 This deer features good detail, easy assembly, and an enlarged replaceable vital for target longevity. 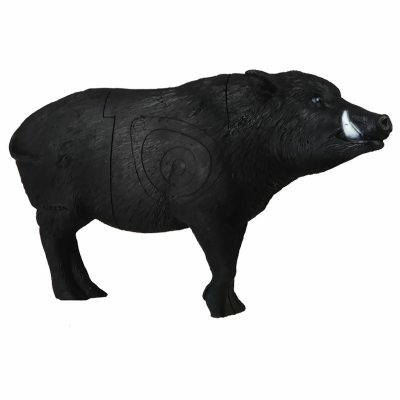 I purchased this target a few days ago for my children and I to shoot at, we have already put 100+ arrows into it. 2. The arrows are very difficult to remove from the vital area, a good arrow puller is a must!!! I contacted Delta McKenzie this morning about the antlers and I am hoping they will replace the damaged parts. I only gave the item 3 stars due to the difficulty of arrow pull, poor packaging (there was no packing material to protect the antlers), and the brittle plastic legs. For my money though I do not feel ripped off and I overall satisfied with my purchase. 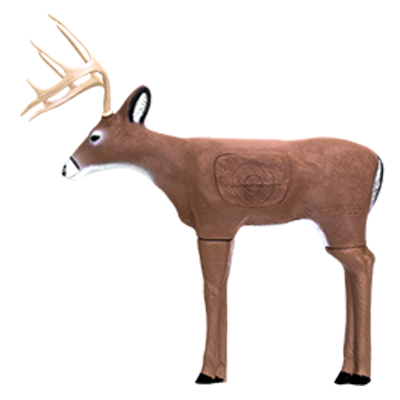 I would recommend this target to the budget minded archery enthusiast.